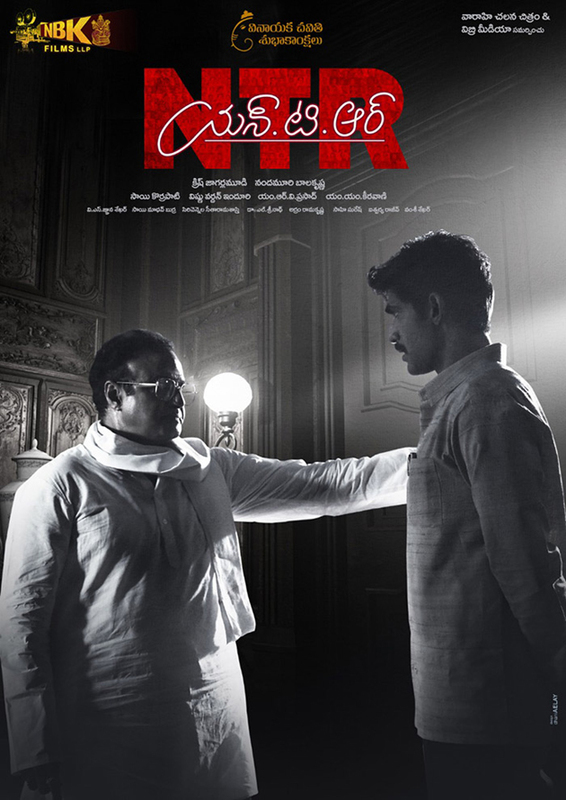 Pic Of The Day: Mama-Alludu In NTR Biopic! All these days, People wondered how could Balakrishna and Rana Daggubati essay the roles of NTR & Chandrababu Naidu in the biopic of NT Rama Rao. 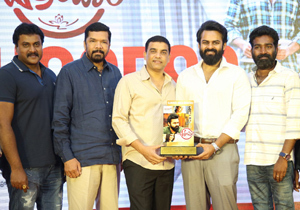 A new poster unveiled by Team NTR put an end to all the doubts. In the above still, Balakrishna looks just alike his Father. Even Rana is very much believable as Chandrababu Naidu. That's the part about the advanced make-up materials and technology. Rana captioned the poster, 'The great human phenomena #NTR with #RanaChandrababuNaidu in 1984'. Bonding between NTR & CBN from late 70s to early 80s will be focussed by Krish Jagarlamudi for the biopic. Public will be curious to know how Rama Rao used to call his Son-in-Law and how the interaction between them is gonna be like. 2.0 Teaser Talk: A Visual Spectacle!